There is something very wrong with the elevator in a stylish office high-rise: its passengers end up dead! When Felix, an inquisitive repairman, investigates the faulty deathtrap, he discovers that something other than malfunctioning machinery is to blame. Some dark, distorted power has gained control of the elevator for its own evil design. After his horrifying discovery is given the shaft by the authorities, he joins a nosy female journalist to battle the unholy force inside THE LIFT! There is something very wrong with the elevator in a stylish office high-rise – passengers end up dead! Greentigre- it does sound like Christopher Reed! 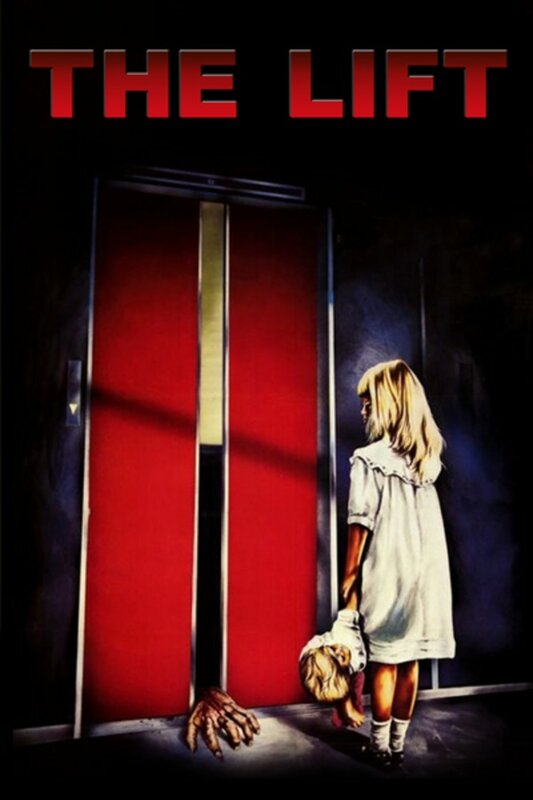 Decent flick, though heavier on a darkly comedic 80s vibe instead of a true horror story. I wish they hadn’t dubbed it as the voices are very cheesy so it lost points there, but otherwise, I loved the film. Great destresser kind of flick. Very 1980s. Love the same actor in Amsterdamned. For me, the moments of tension/horror are cool enough and the main character is portrayed strongly enough that I found this movie to be a pretty good watch. Synth score is pretty great. I really enjoyed this movie, it checks all the boxes for me, it's from the 80s, the atmosphere is good, it has a droning synthesizer musical score throughout, and best of all, the main character is a repair technician to whom I can identify. It was pretty cool! I do wish they had left this subtitled and not dubbed it. This is fun 80s fare, not for everyone though.